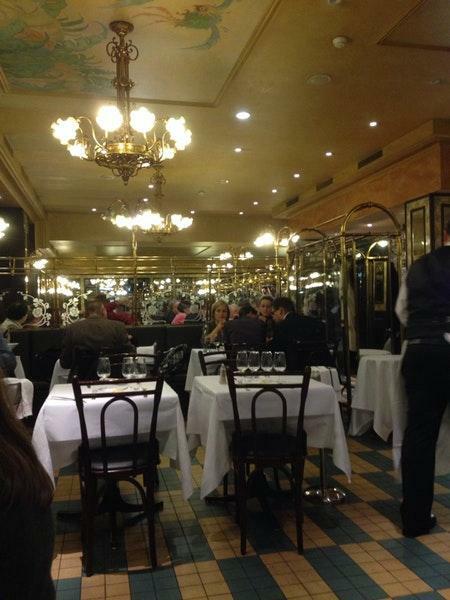 After you have seen Urania Observatory, come to this restaurant. 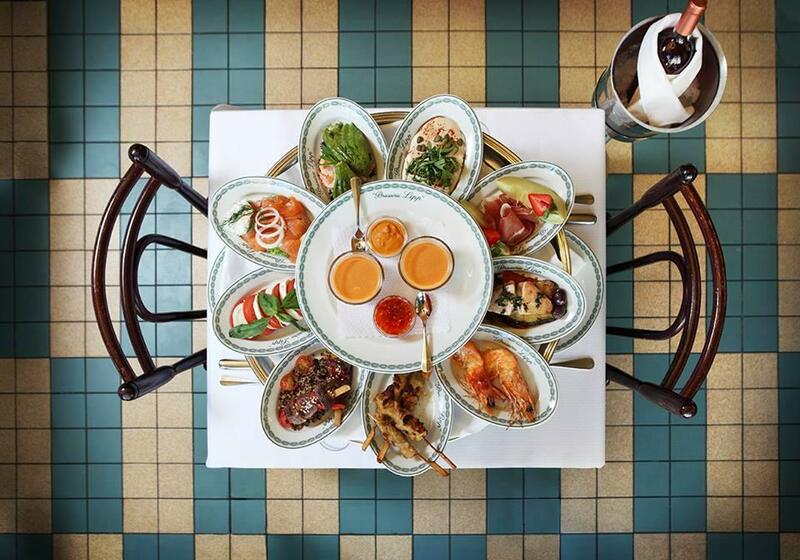 Do not delay your visit – seriously, the French cuisine is waiting for you. 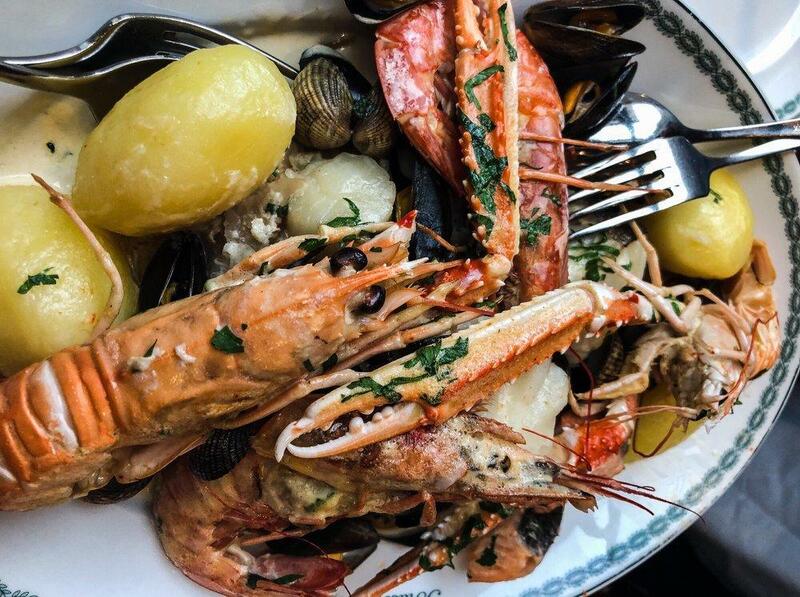 Tasty oysters, crabs and prawns will impress you at the first bite. According to the guests' opinions, waiters offer nicely cooked vanilla ice cream here. The wine list is extensive, it can satisfy the needs of all guests. You will be offered good americano or good espresso. 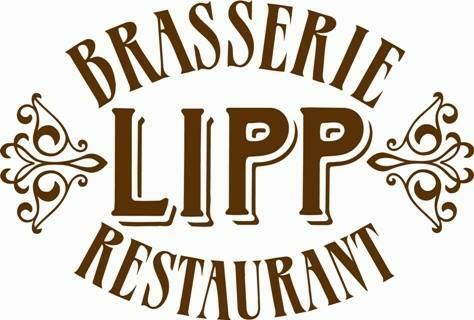 Many visitors underline that the staff is accommodating at Brasserie Lipp. Fine service is something clients agree upon here. Attractive prices are what you will pay for your meal. The homey decor and calm ambiance let guests feel relaxed here. This place has achieved 4 on TripAdvisor. 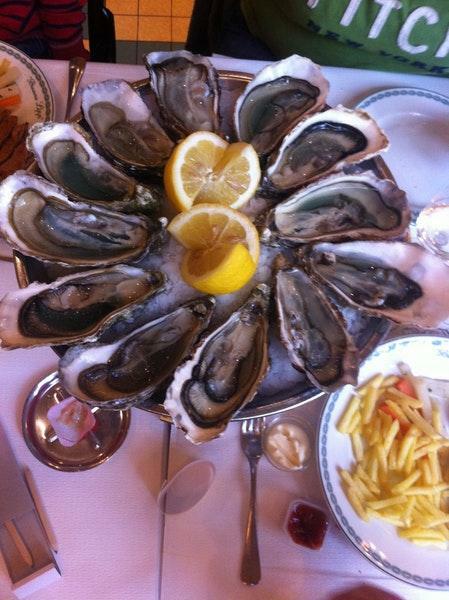 Great experience: my girlfriend loves oysters and here they have them in abundance! I enjoyed a salmon tartare, which was fresh and tasty.